Telangana Information Technology Association (TITA) complained to Election Commission against the unacceptable comments made by TDP Supremo Chandrababu Naidu and Hindupur MLA Balakrishna during their poll campaigning. While AP CM claimed IT has come to Hyderabad only because of him, Balayya dared to say Chandrababu Naidu taught the definition of IT to the techies who don't even know the spelling of Information Technology. The claims of Chandrababu Naidu & Balakrishna hasn't gone down well with most of the IT Professionals. TITA President M Sundeep Kumar lodged a complaint with EC against the TDP MLA. He cautioned the politicians to refrain from making such derogatory remarks on Techies for the sake of political gains. 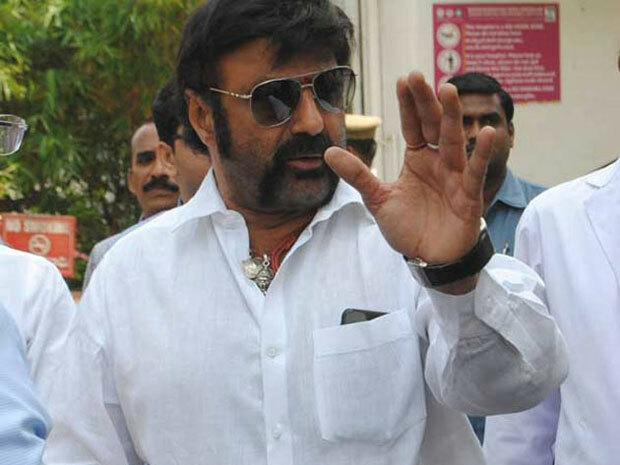 Speeches of Balakrishna during his campaigning in Telangana has become controversial. Mahakutami is concerned about the negative buzz generated due to the comments made by TDP MLA. What action would EC take on Nata Simha?